In this winter period and with the UK hard water, it is very hard to get away with just conditioning natural hair or any hair at that without a deep conditioning treatment especially after using a shampoo, so I came up with this recipe after reading about some of the ingredients and the benefits they have on hair. I have to say I am was very pleased with the result I got from using it as a pre-treatment before washing my hair and also as a post-treatment after washing my hair. My hair seems softer and easier to manage. So this is it and I hope you try it. 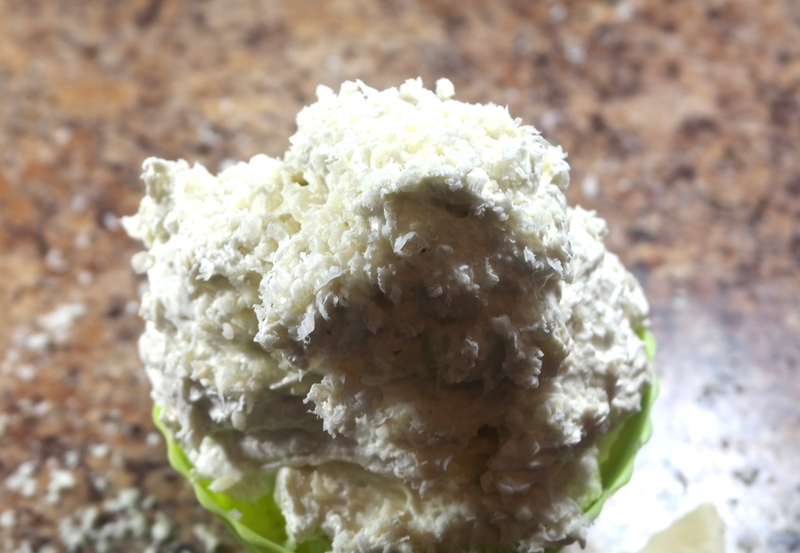 Melt the cocoa butter in a double boiler or microwave ( This may take a while). After melting the cocoa butter, add the rest of the butters, the heat from the melted cocoa butter will soften the two butters. 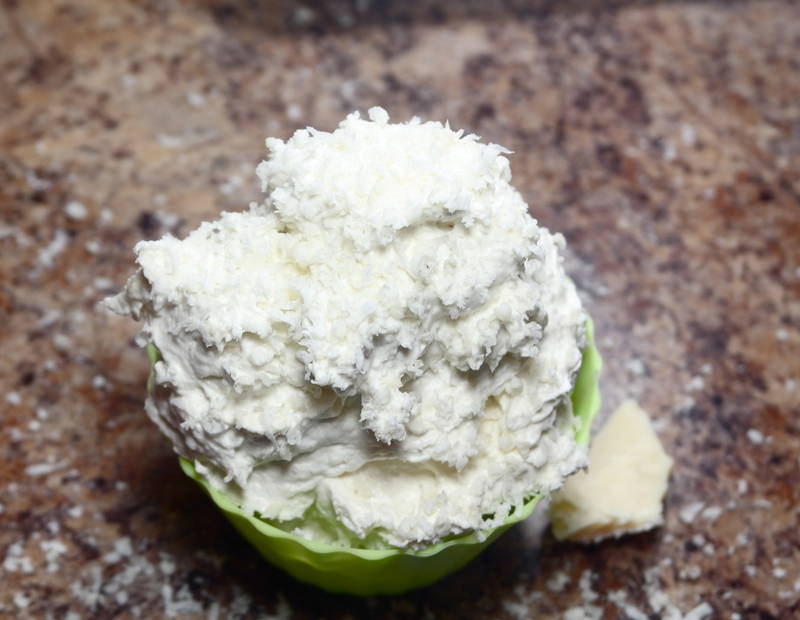 Then use a hand mixer to whip, however if it is too soft to be whipped, put in the fridge for a few minutes to harden and continue to whip. Add the oils and when it is double in size or almost double and you are happy with the consistency and texture then you are done. Scoop into your glass jar or you can pipe it into your or jars with a piping bag, it makes it less messy. Section hair into small portions and apply the mask from the tip to the ends of hair, make sure it is well saturated and cover with a plastic bag either over night or 30 to 45 mins before washing. You can apply on dry or wet hair either way wash off with a conditioner,it also a very suitable hair cream to seal in moisture. All the ingredients used are based on personal choice and I loved the way it glides on smoothly and my hair was much easier to detangle and very well moisturized. You don’t have to use everything on my list, do your research and please make informed decision because i am not an expert. I will love to hear from you so leave a comment and thank you!. I am a wife, mum and I live in the UK. A graduate of Business Information Systems, obsessed with my Afro hair, making jewellery, oils, creams, lotions and i just started making my own soap. And yes that is exactly what i will be blogging about. Thank you! Previous PostNatural Hair Serum – For Strength, Length and Body.